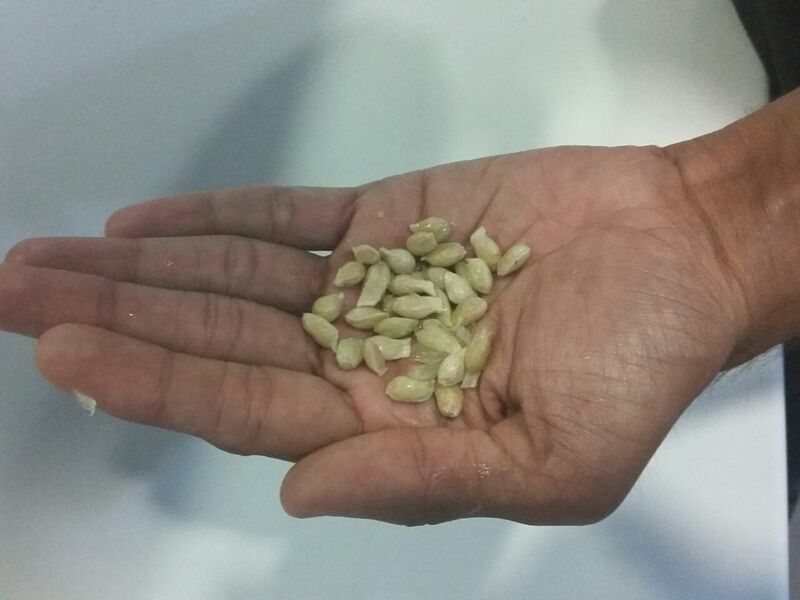 Today we will understand how we can prepare some dry seeds in case we wish to plant trees. 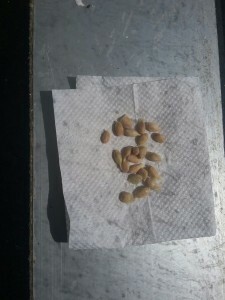 Once we wash the seeds, we will dry them using some napkin or cloth and keep it under sunlight for a day or 2. 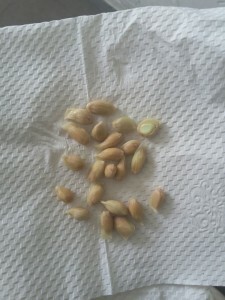 Seeds must be carefully dried and then stored under the proper conditions in order to give them the best chances of germinating and producing healthy plants when they are planted. Dry your seeds thoroughly before storing them. If seeds sweat on insides of jars during storage, they are too wet and must be dried further in order to store successfully. Thanks everyone for helping us save planet.